Happy fall! ‘Tis the season to make pumpkin everything! This includes pumpkin pasta! Pumpkin haters may think about skipping this recipe but STOP! Don’t skip it. Seriously. I don’t care if you’re not a pumpkin fan, this recipe is too delicious not to try. 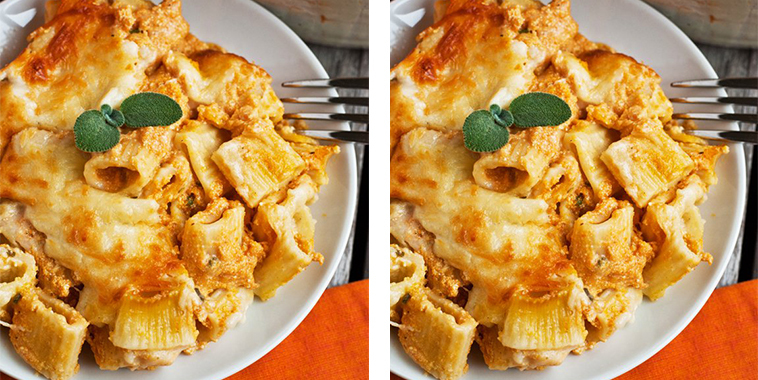 This creamy pumpkin pasta bake is so easy. I was getting sick of the typical backed ziti and pasta dishes but this recipe came in and brightened my day! It was nice to change it up. I encourage you to do the same! 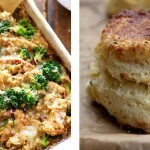 If you like this recipe share it with your friends! 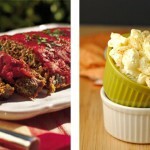 Find us on Facebook and check back tomorrow for more daily recipes! Be sure to watch your email for daily recipes sent directly to your inbox! You never know what we’ll be featuring. Follow us on Instagam for more recipes and food facts just for you.